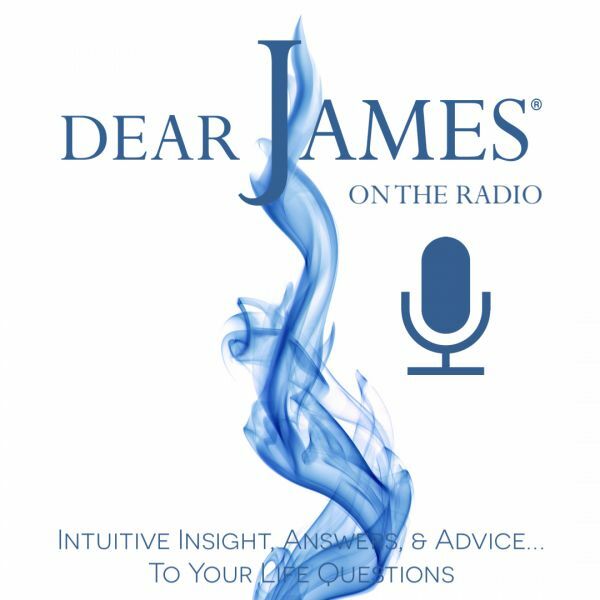 In the 5th installment of "The Power of…" series, created by DearJames™, we will cover The Power of Surrender. The most fundamental element on your 5-point foundational life star. The Power of Surrender is as much simple, as it is profound, challenging, as it is counter-intuitive. It goes against everything we are taught, and yet it is the purest truth I know. It is "the way" in or "the path" upon which you come to experience a true, enlightened and enriched life. To surrender and flow with the universal life force allows you to connect with your purest truth, your angels, spirit guides and the Universe as a whole. Your ultimate wellbeing is their sole intention. Your true north, their sole destination. Your free will, their sole boundary. The Universe is ready, willing & able to guide and assist you, you need only surrender. In discussing the need to surrender, I often say to people, "you've done things your way, how's that working out for you? Routinely their reply is, "not so good." So, lets discuss the art of surrender and how empowering it really is.